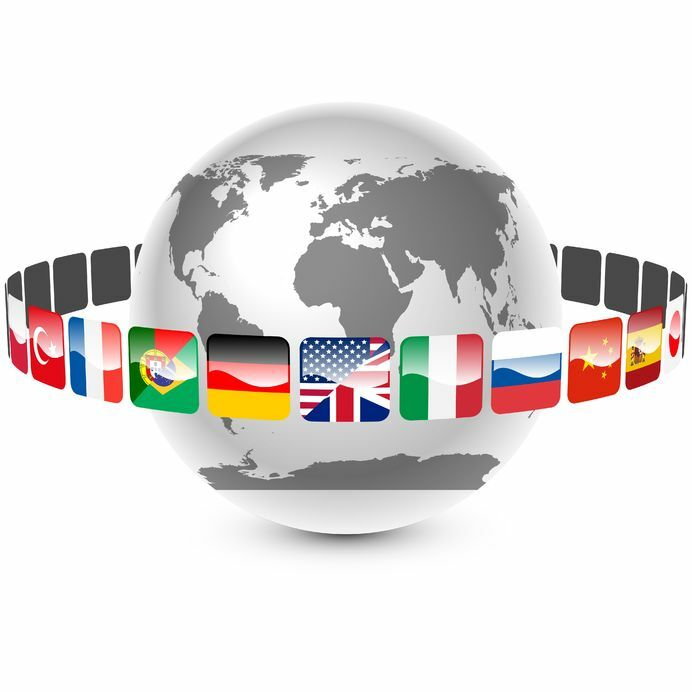 AdriatIQa provides translation of all text types to and from over 30 languages. Our focus is on translation from and to the languages of the Adriatic region: Slovenian, Italian, Croatian, Serbian, Bosnian, Albanian and Macedonian. with use of the state-of-the-art translation tools. All of our translations are proofread by a professional native speaker. The correctness of the language and grammar is verified by a skilled and experienced proofreader who is a native speaker of the target language. If you have a text in Slovenian or another foreign language that only needs to be proofread we will be happy to take care of this for you as well. For more information about translations and how to place an order, please contact our translation project managers.